The best way to save money when visiting St. Augustine, Florida while getting to see the city’s top attractions is to buy a St. Augustine Combo Package. So you save a lot by buying these attractions together, but you can save even more by buying online through this link – you can save an extra $14.30 off adult tickets & $5.58 on children’s tickets, reducing your ticket price to just $43.97 for adults & $22.58 for children! So book ASAP to take advantage of this great deal! 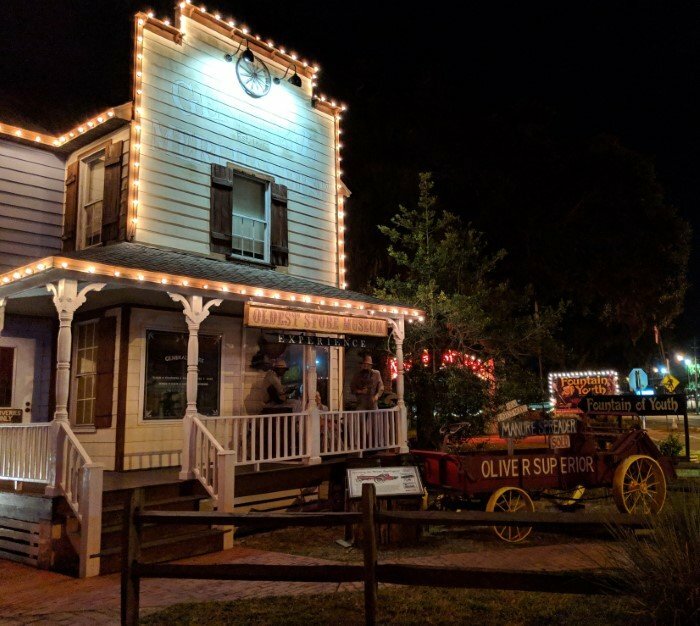 Tickets can be used on any operating day within 12 months of the purchase date, so you can buy it now to take advantage of the reduced price even if you’re not visiting St. Augustine, Florida for awhile.